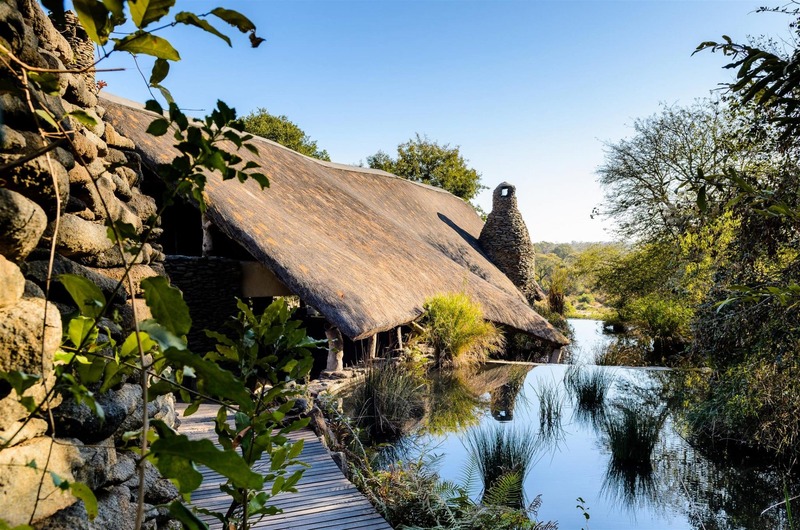 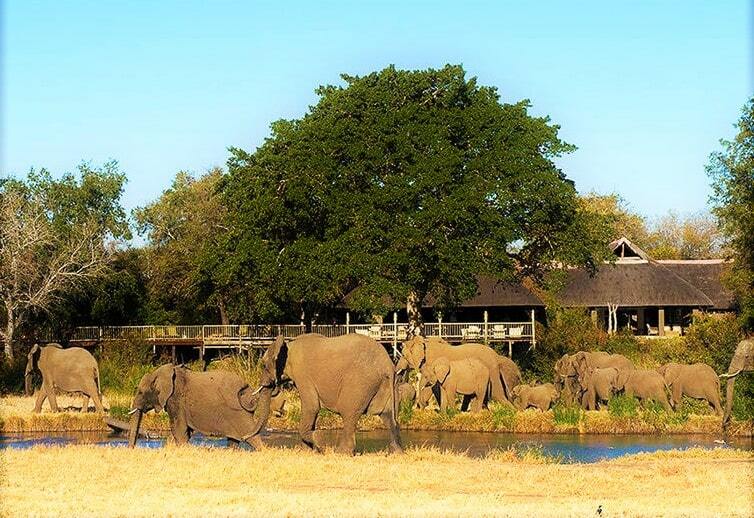 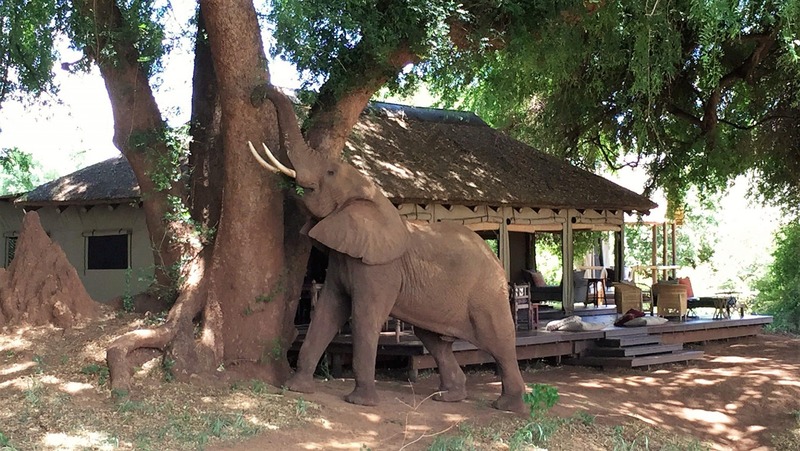 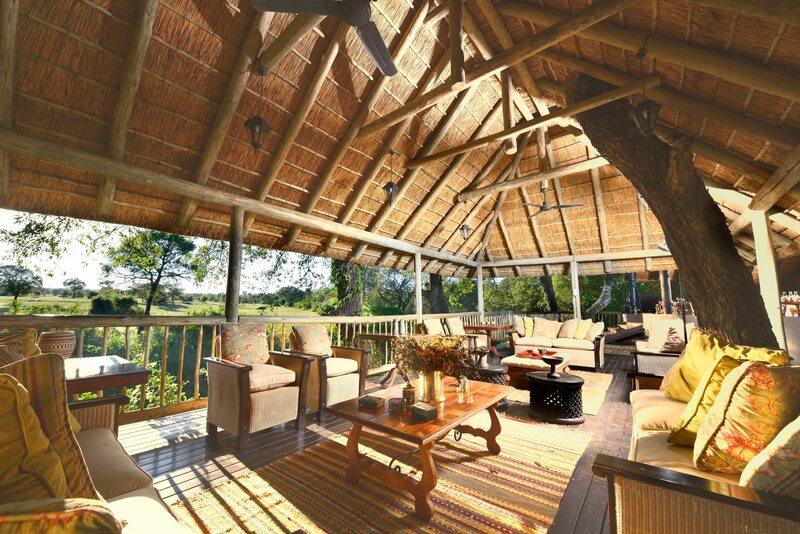 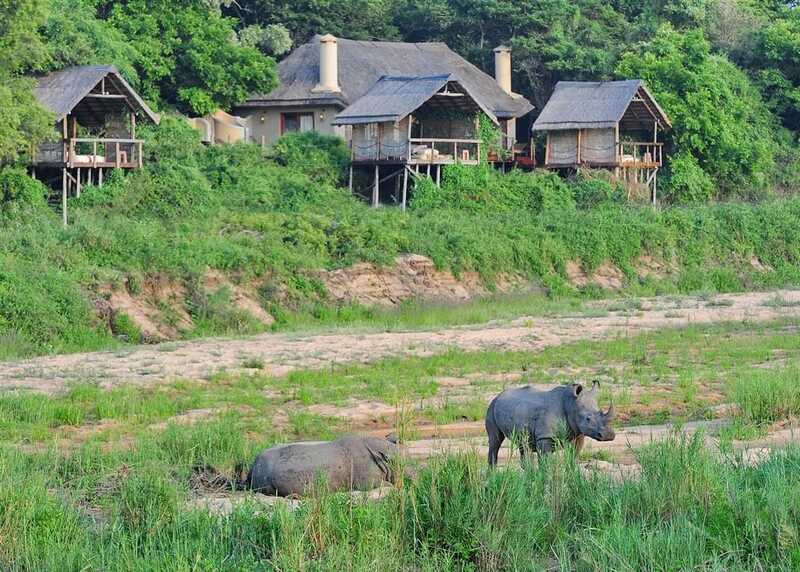 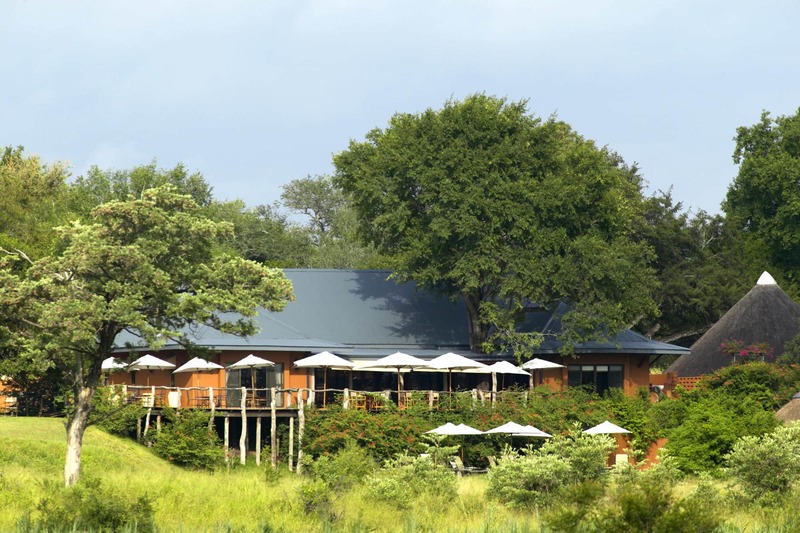 Tasteful, thatched Olifants floodplain lodge surrounded by Balule's pachyderms. 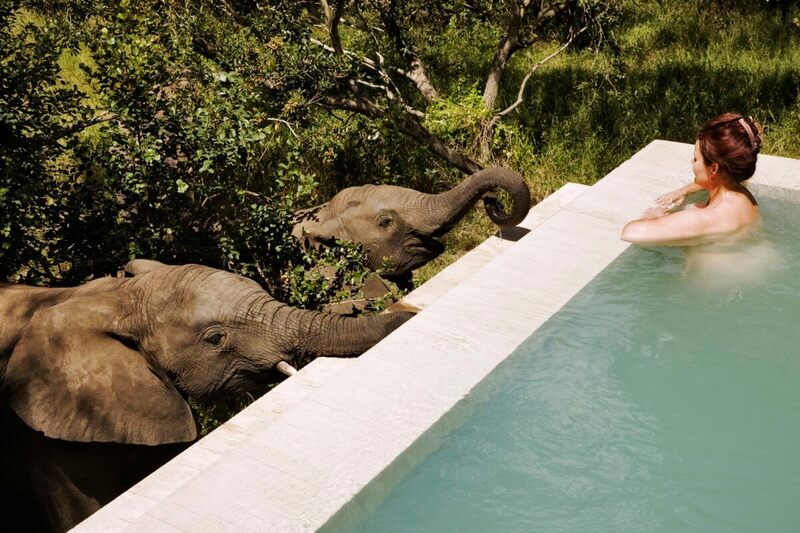 Particularly elegant premium suites with natural design elements and some outdoor baths. 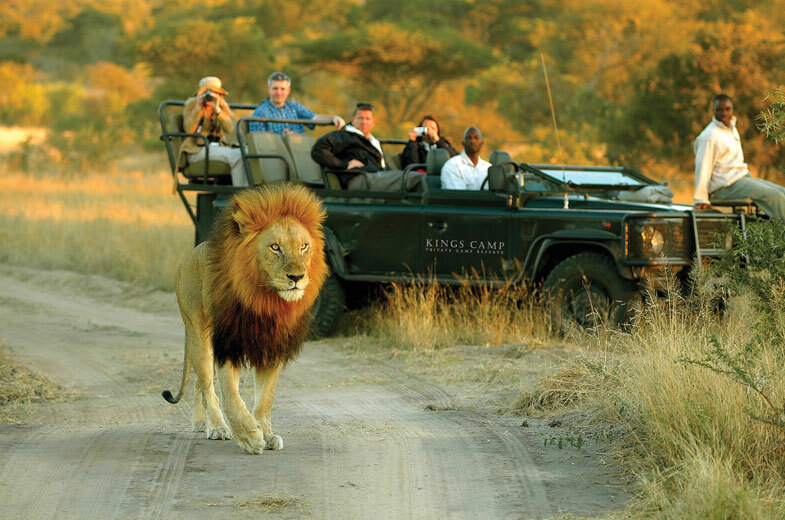 Owner-led walking and driving activities. 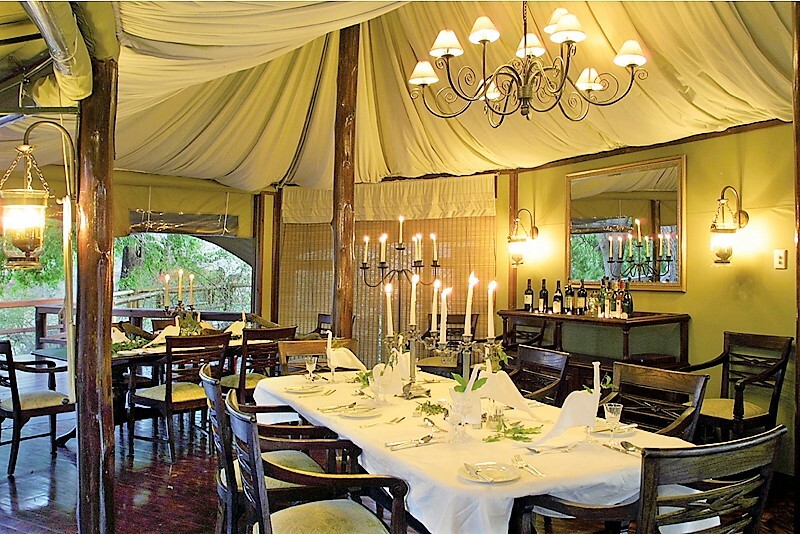 Ambitious cuisine and decent wine cellar. 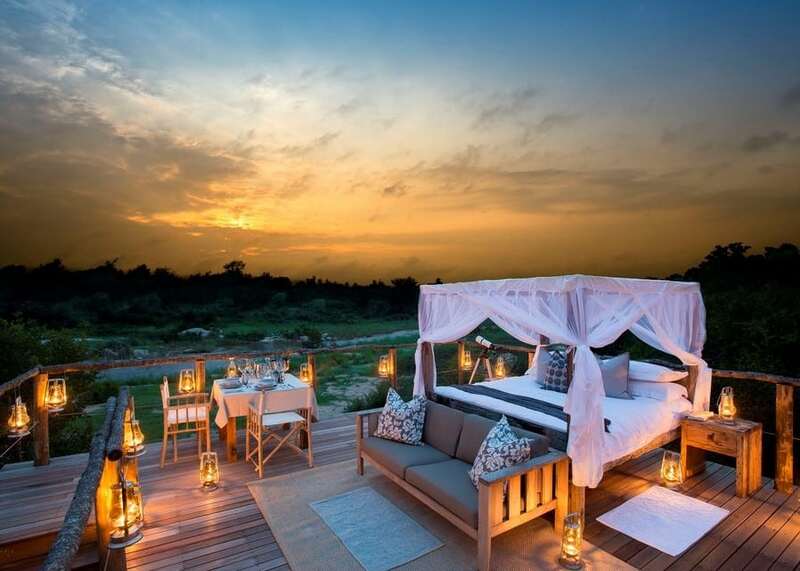 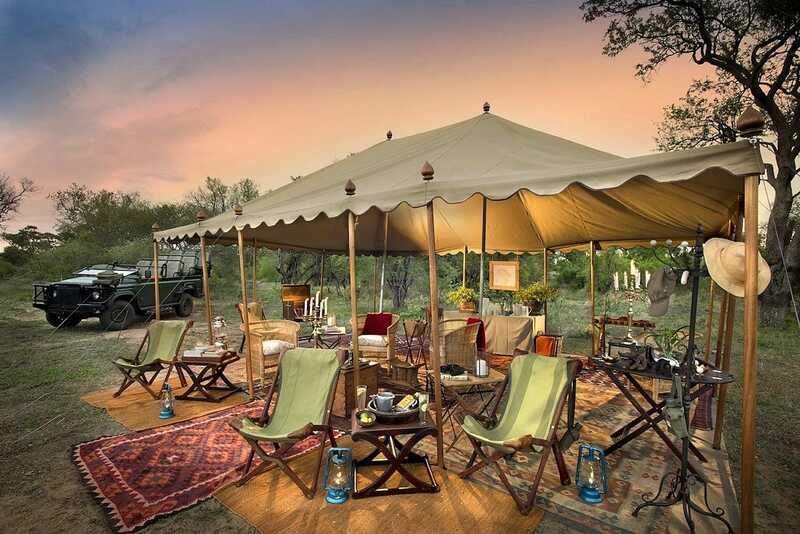 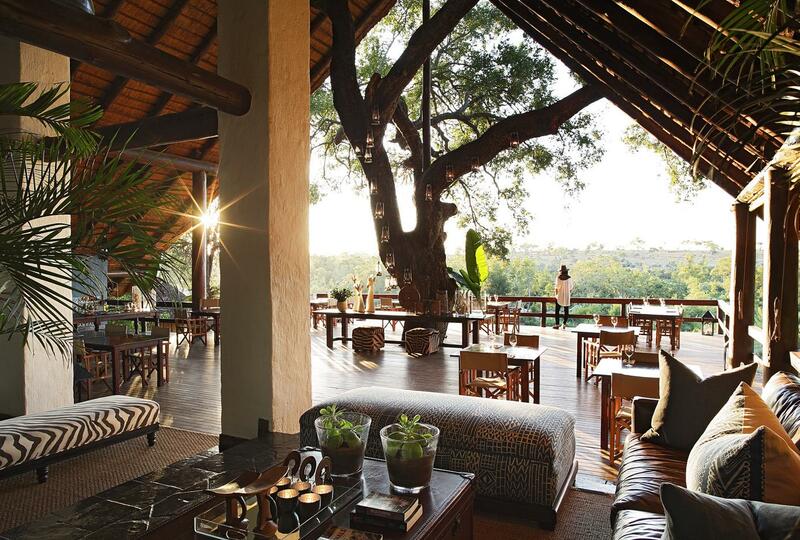 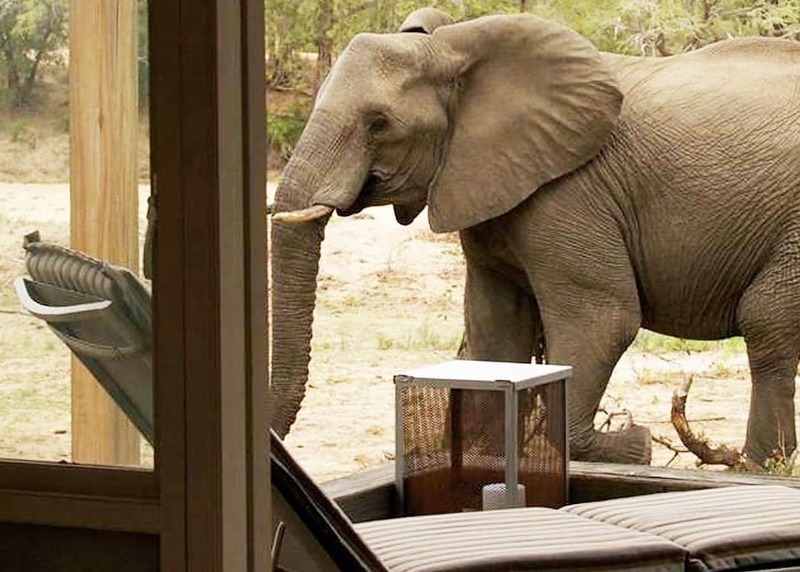 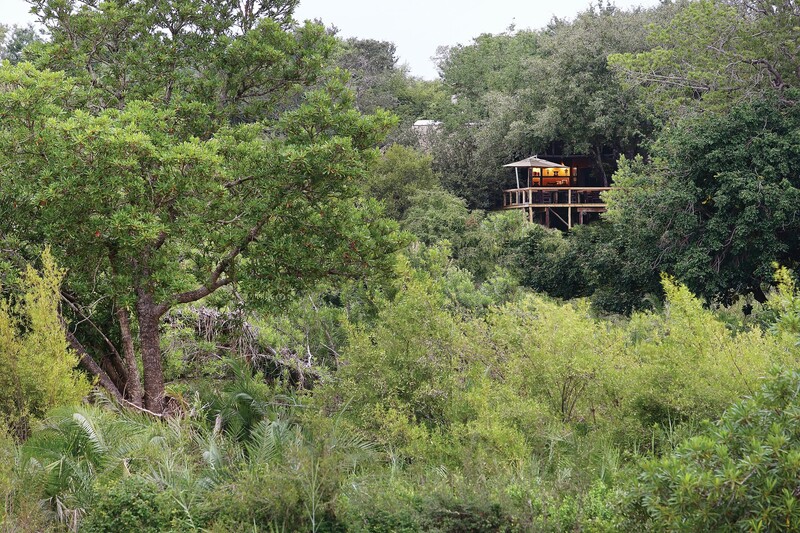 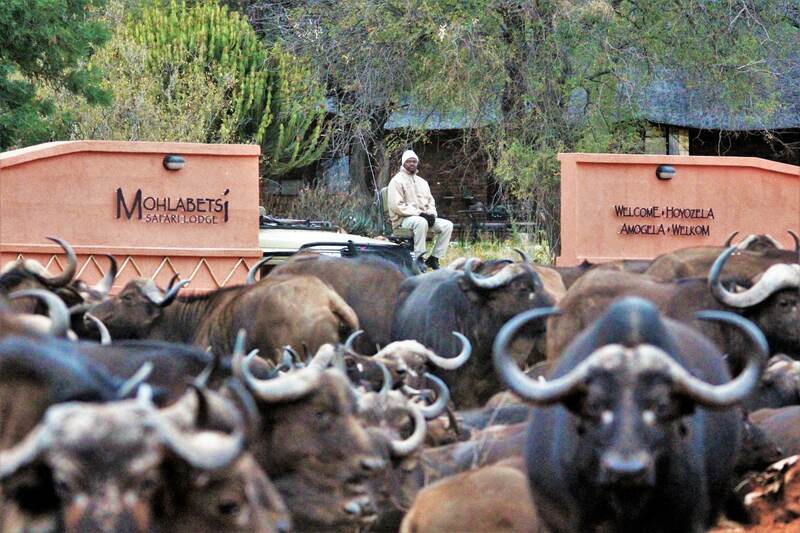 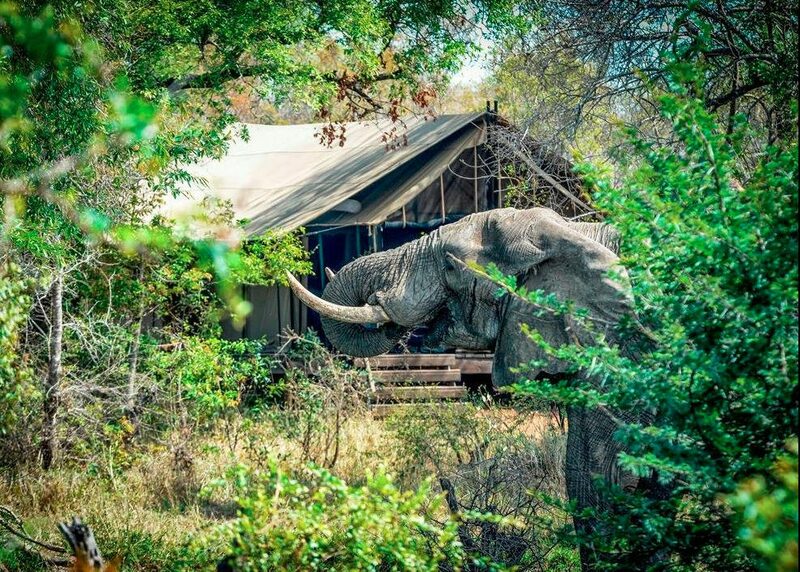 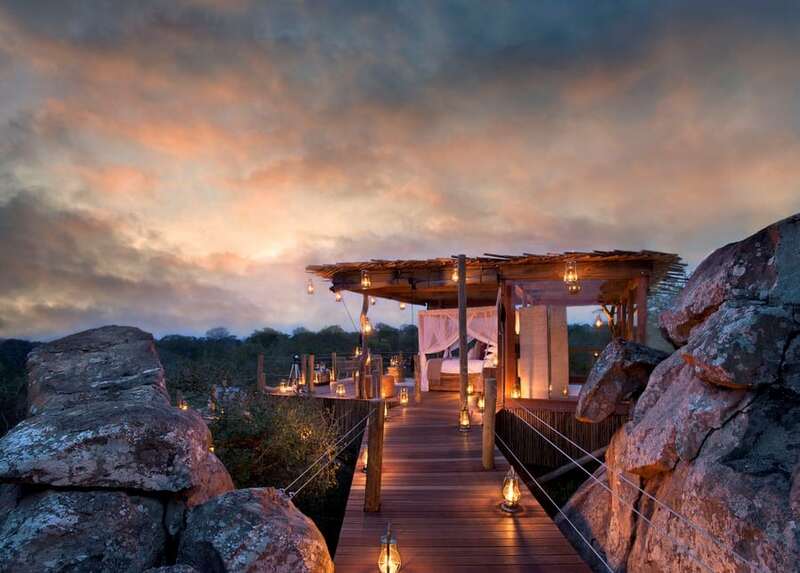 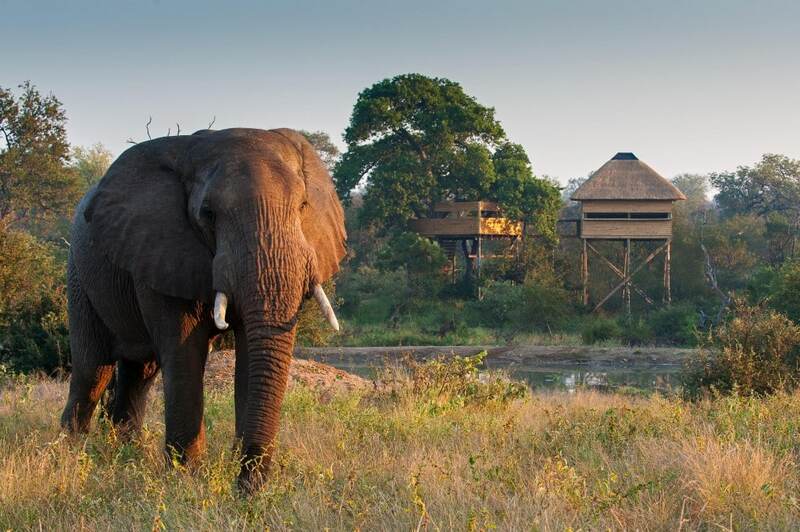 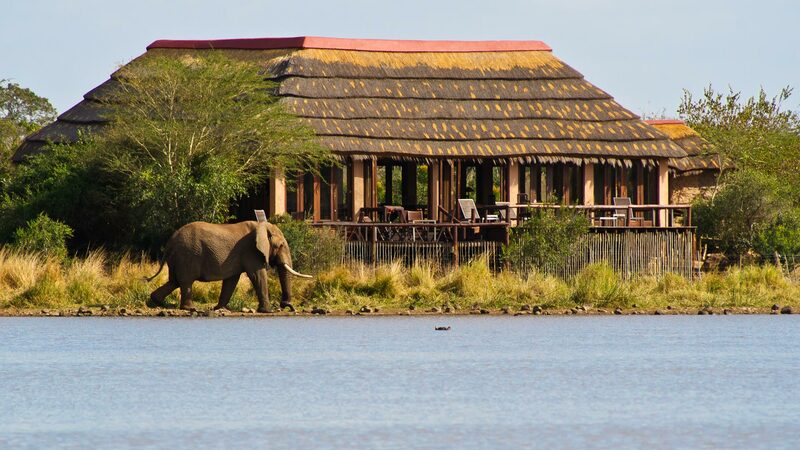 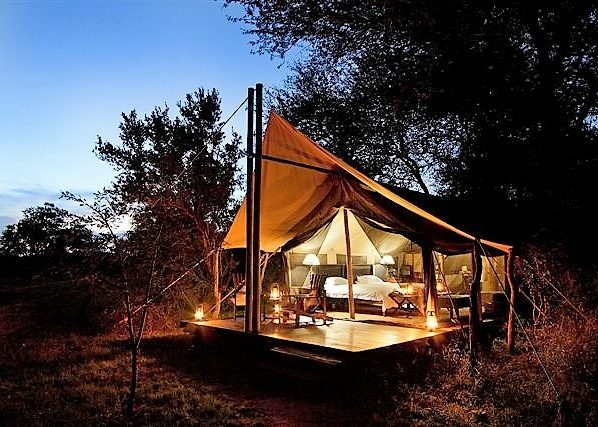 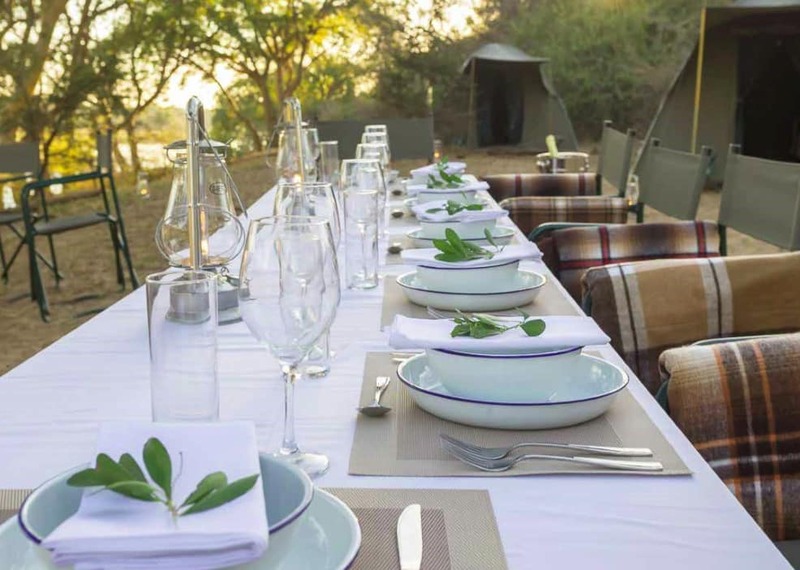 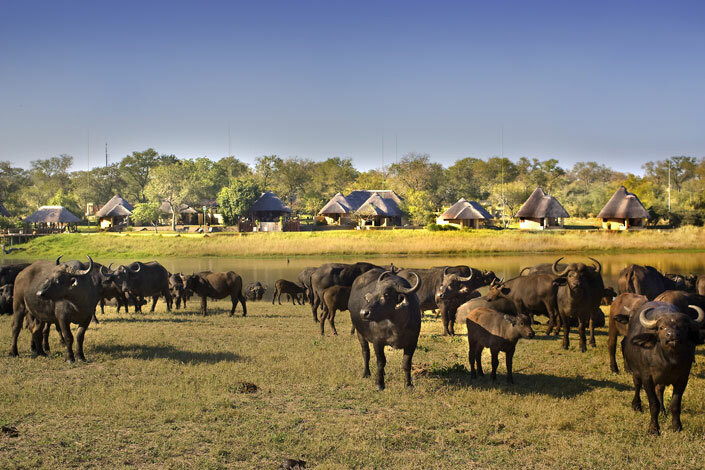 Safari tent and suite lodge in the remote northern Timbavati. 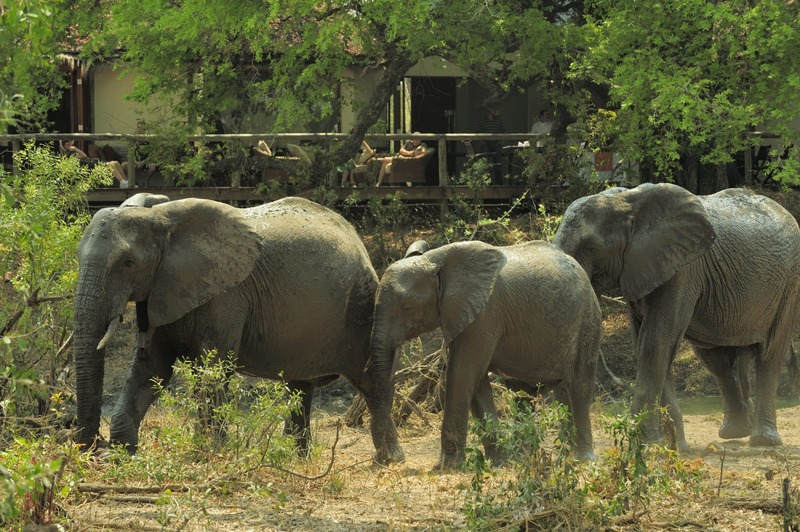 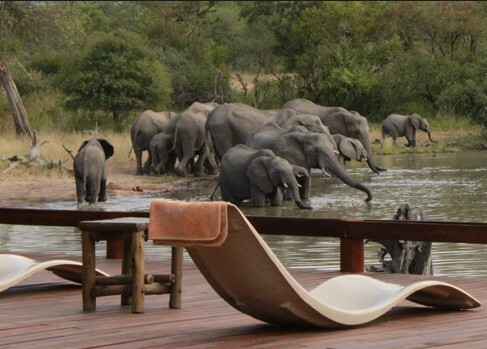 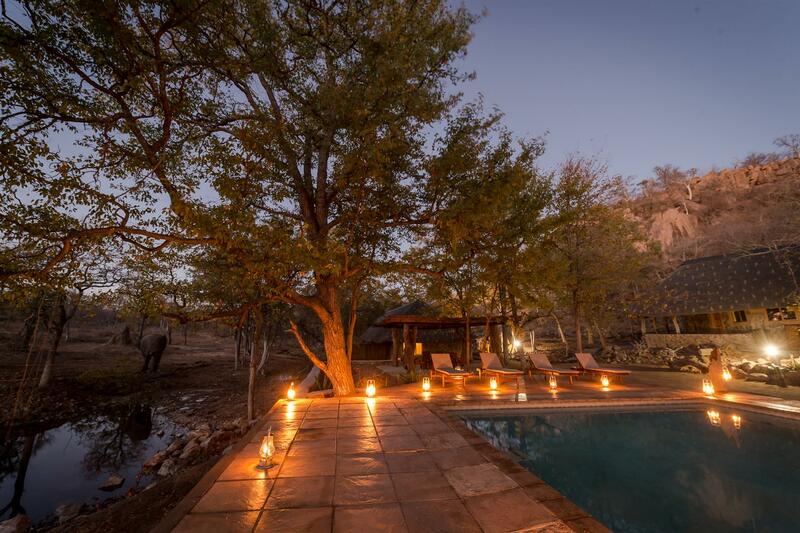 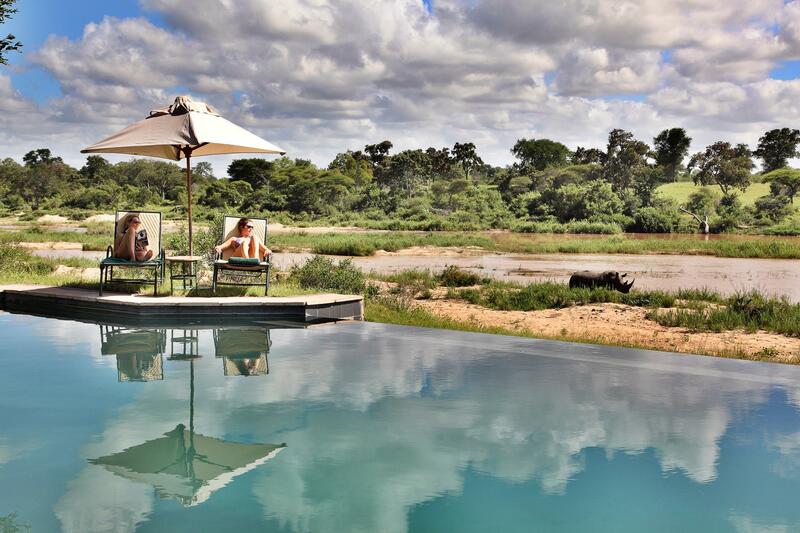 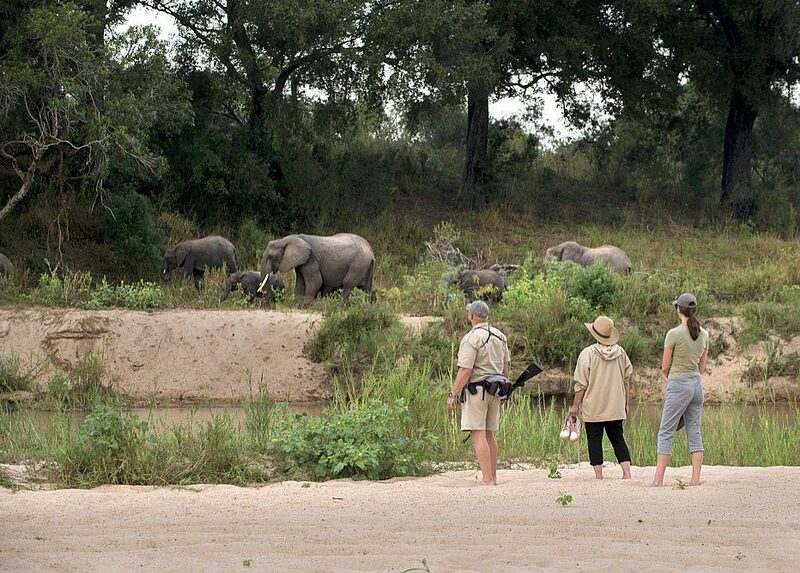 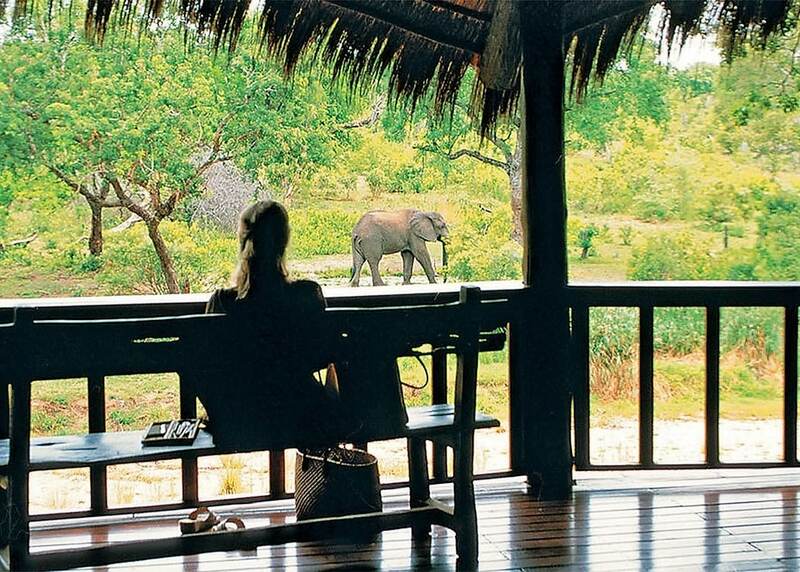 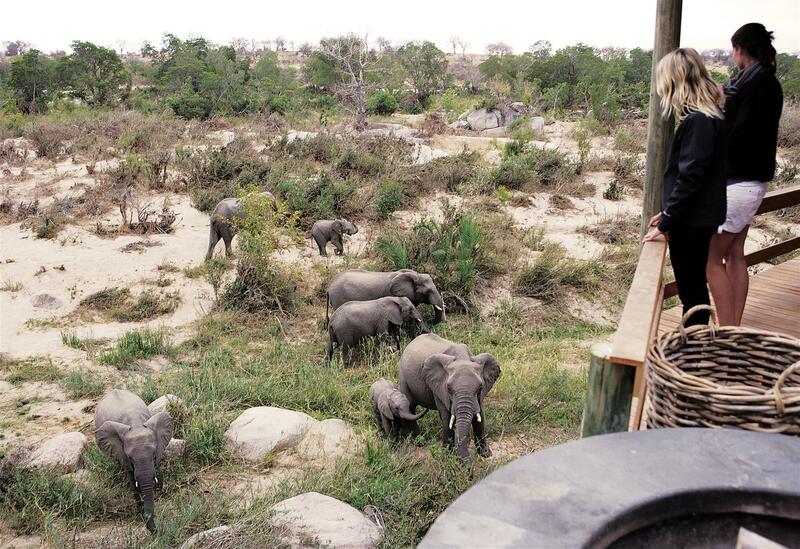 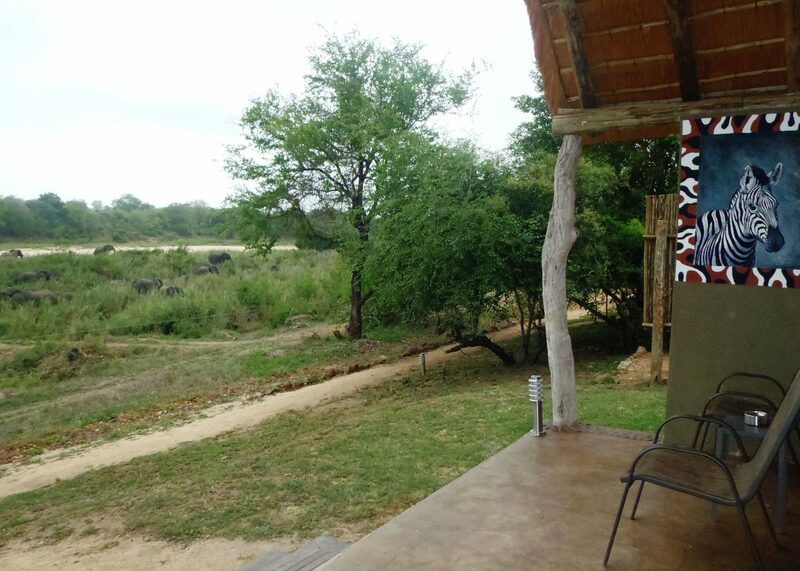 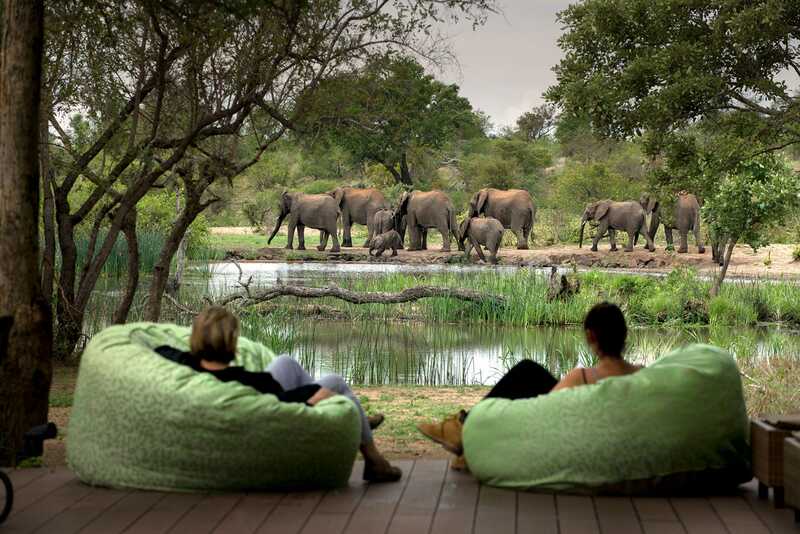 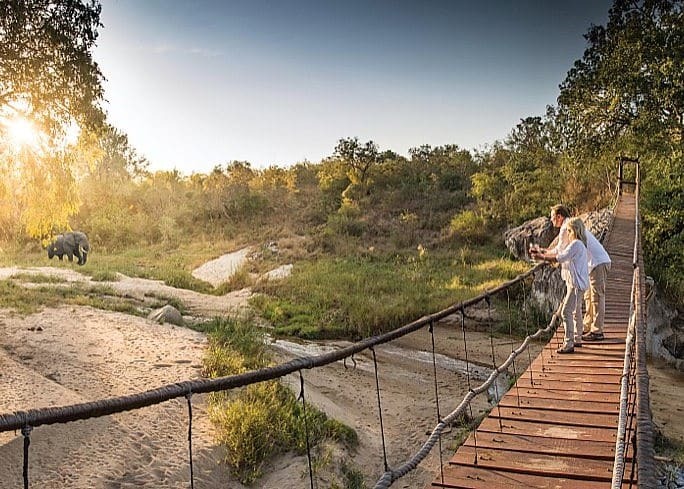 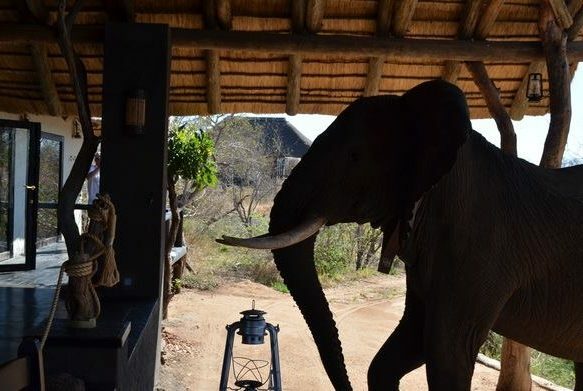 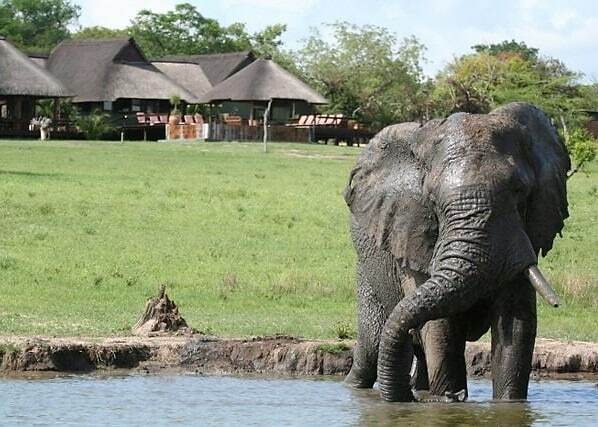 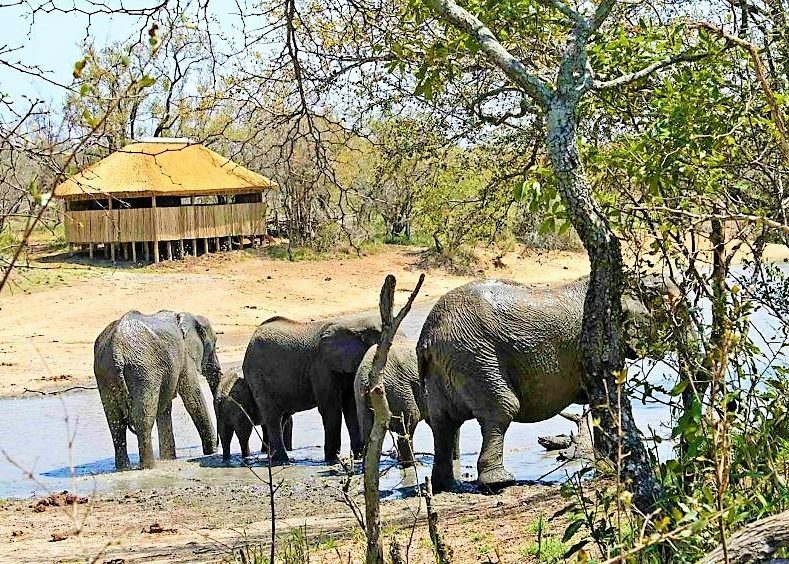 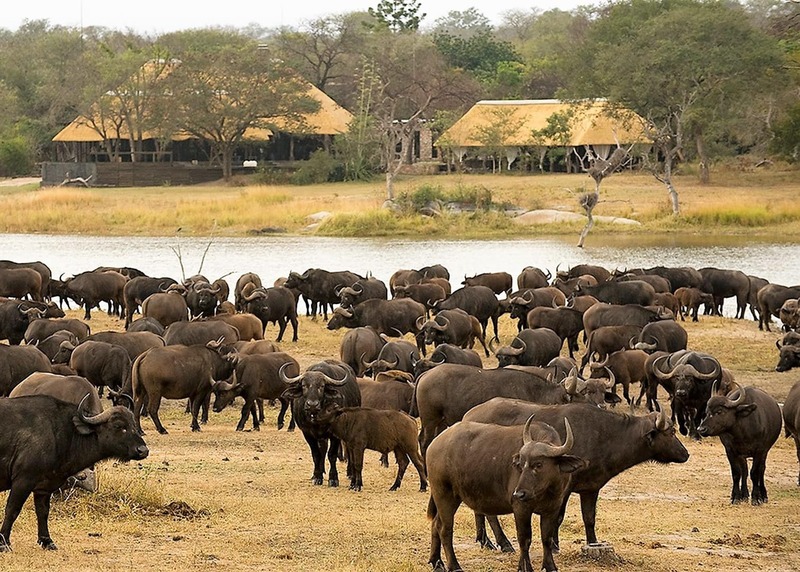 Seasonal Nhlaralumi river and a pumped waterhole produce good game sightings on the deck. 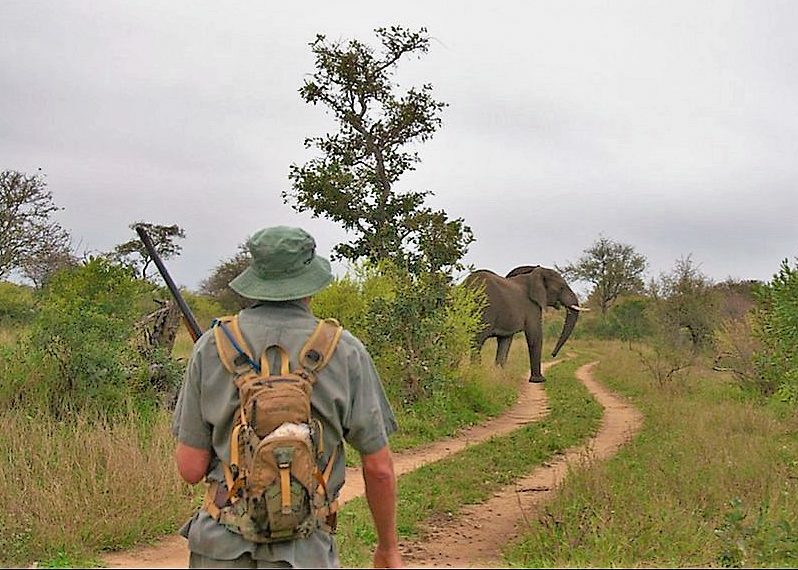 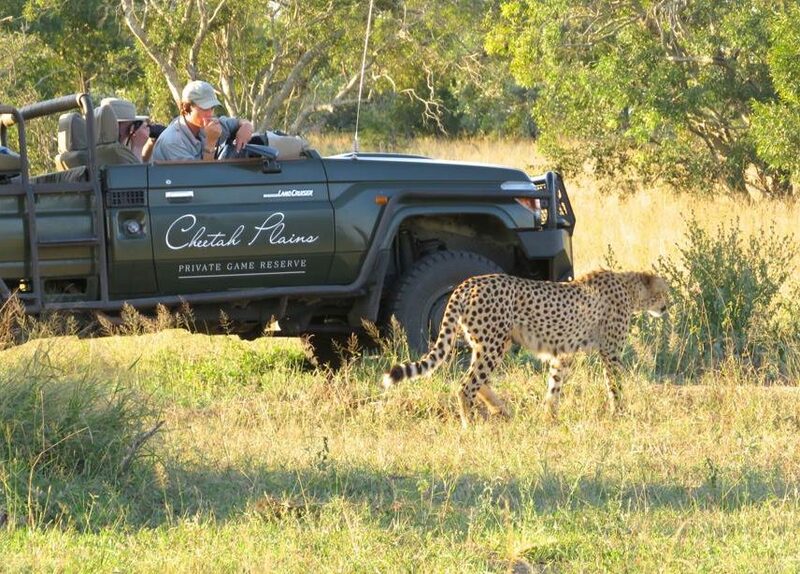 Photographic safaris looking for game last a few days. 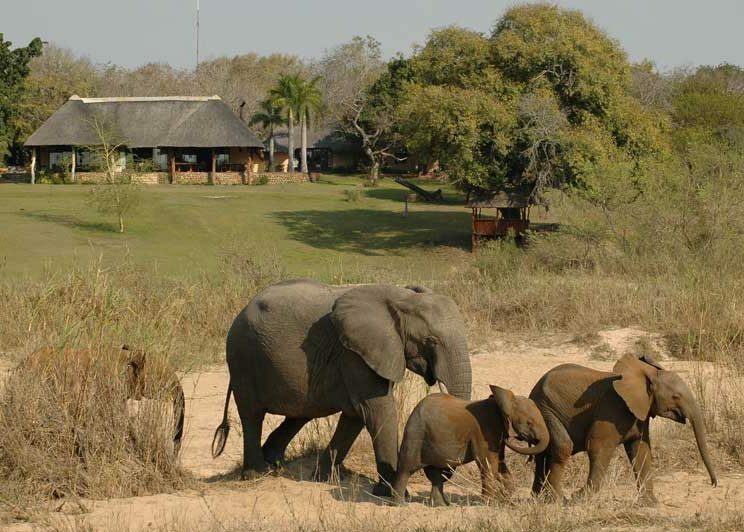 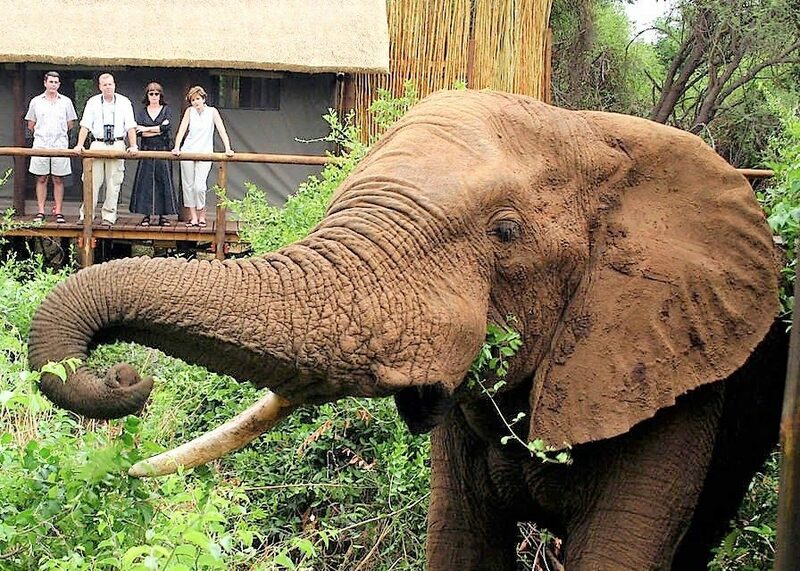 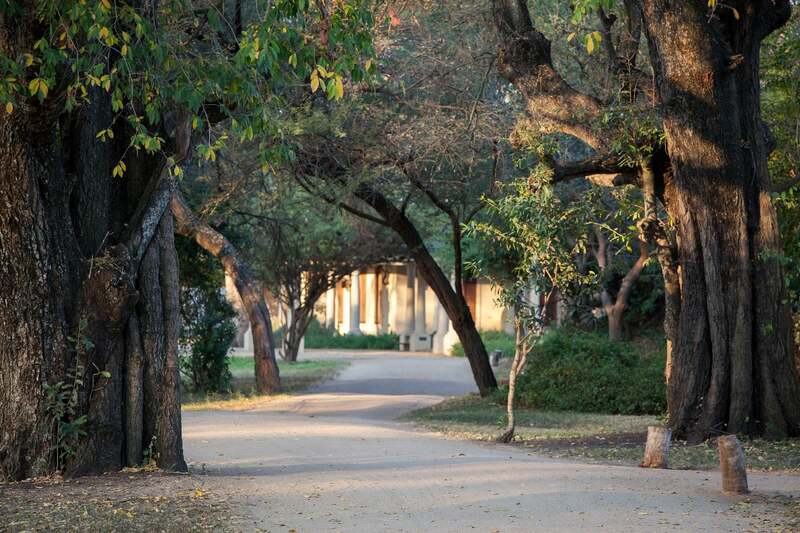 Small premium family-run Balule bush retreat with good food and wine cellar. 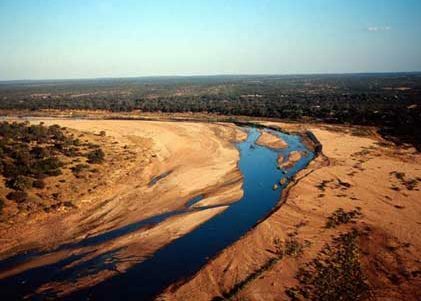 Plains savannah and seasonal-river frontage. 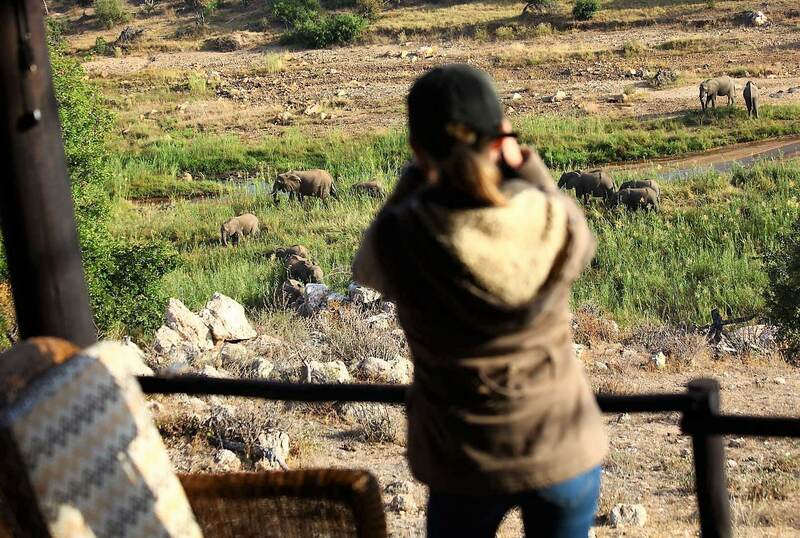 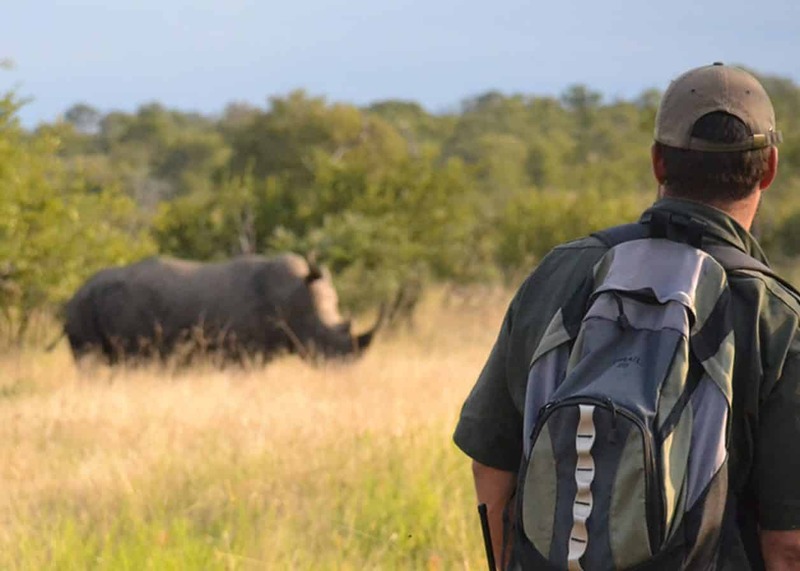 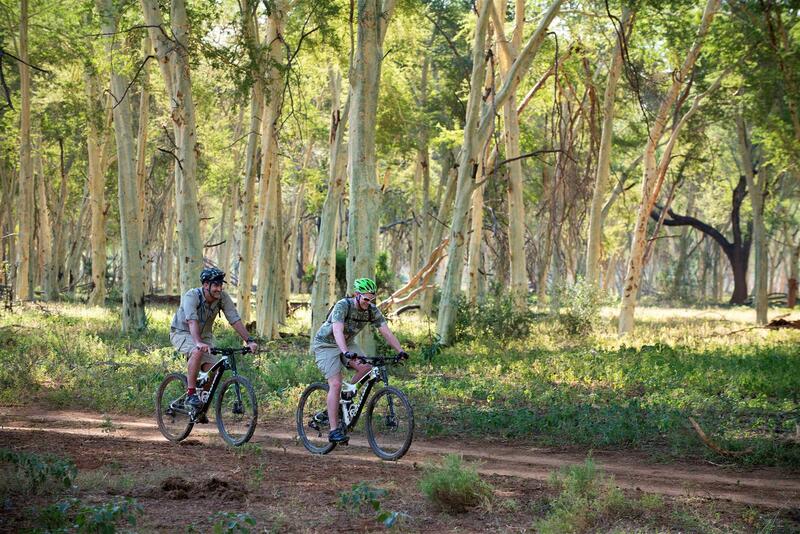 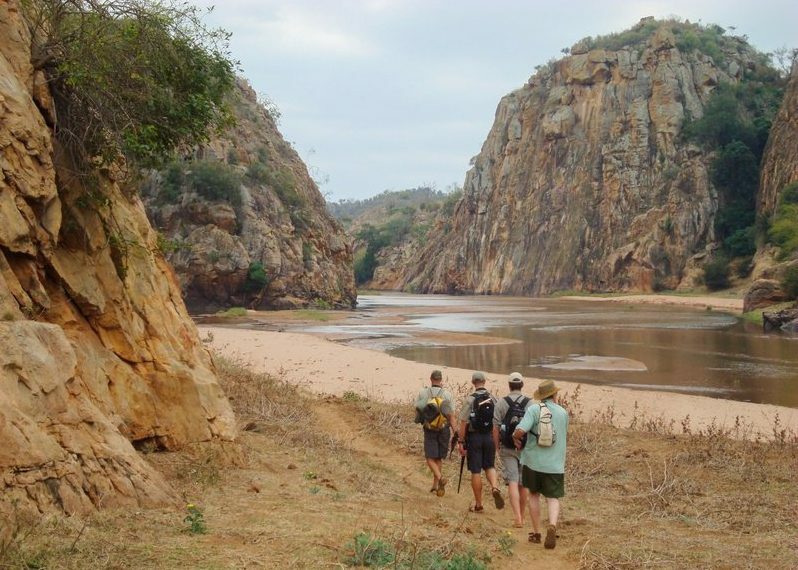 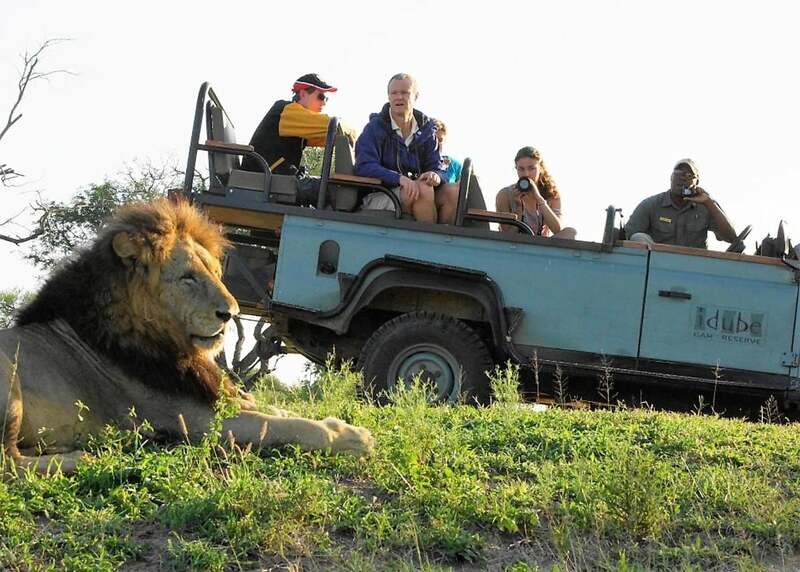 Good big five sightings with traversing to the Olifants.